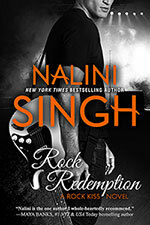 I have a brand spanking new Rock Redemption excerpt up at Book Binge today, with four more to follow (on different blogs) over the rest of the week. I hope you love! p.s. 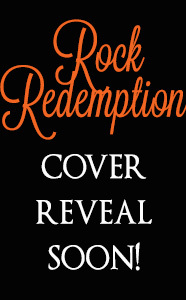 There's also an international giveaway for a print copy of Rock Hard. So swing over to Book Binge and check out the excerpt. p.p.s. Don't forget to subscribe to the newsletter if you haven't already. The next one will go out on October 6th, and you know I always have something special in there for you! Today was an international day. I received some German editions of one of my Silhouette Desire books - Craving Beauty. These international edition author copies appear without warning, so it's always fun to open the box and see what's inside. Also, as an aside, while shirt dude is very nice, I still ADORE the original cover. It was an unusual cover for a Silhouette novel when it was first published, and I think it's stood the test of time. I'd have this as a poster on my office wall if I could. (I actually do have a poster of one of my original Desire covers: Awaken the Senses. I think I purloined it from a conference when no one was looking ;-)). So the German editions arrived before lunch, then later in the day, I instagrammed this post of the new Turkish hardcover edition of Angels' Blood. Isn't it pretty?! I can't wait to get my author copies so I can pet it and ooh and aah over it. 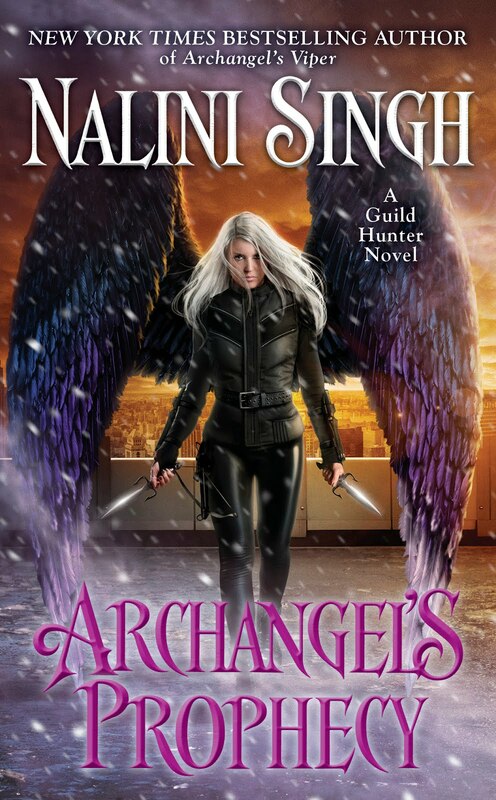 And, just now, I answered a question for a reader who was asking about the Italian edition of Archangel's Blade. 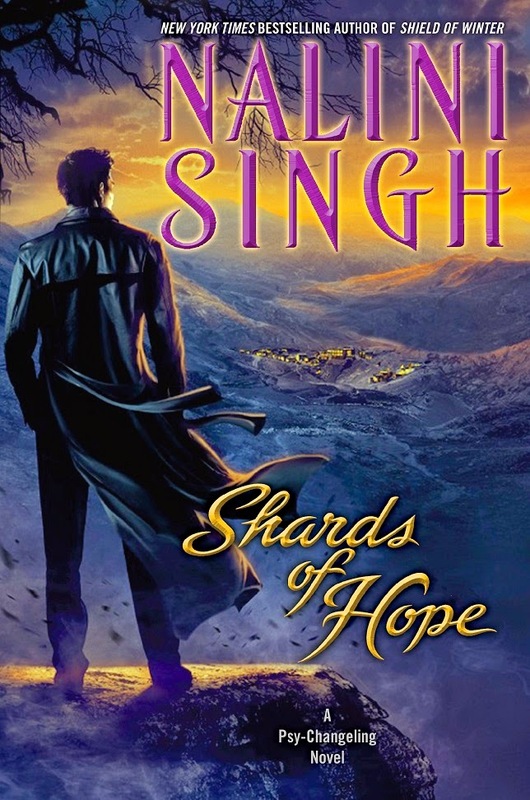 If you're curious to see the other international covers for Dmitri and Honor's book, follow the link, then open the Other Editions tab. 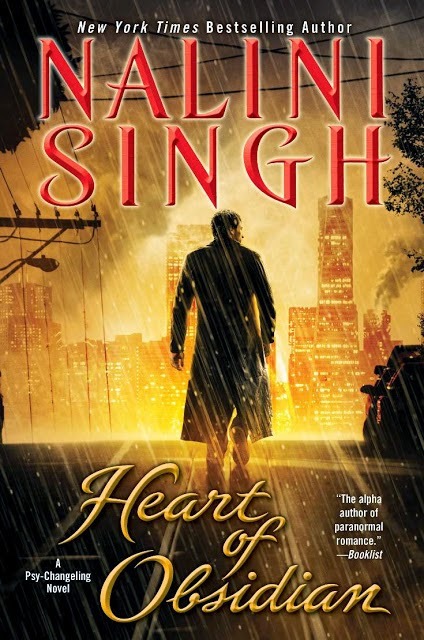 I also had to find the French cover of the recent release of Heart of Obsidian, for the website. As I was doing that last, it suddenly struck me just how incredible it is that I have readers around the world. It's a surreal, beautiful, wonderful thing that just hit me hard in the heart and brought me near to tears. I could never have imagined this when I was a struggling writer getting rejection after rejection. 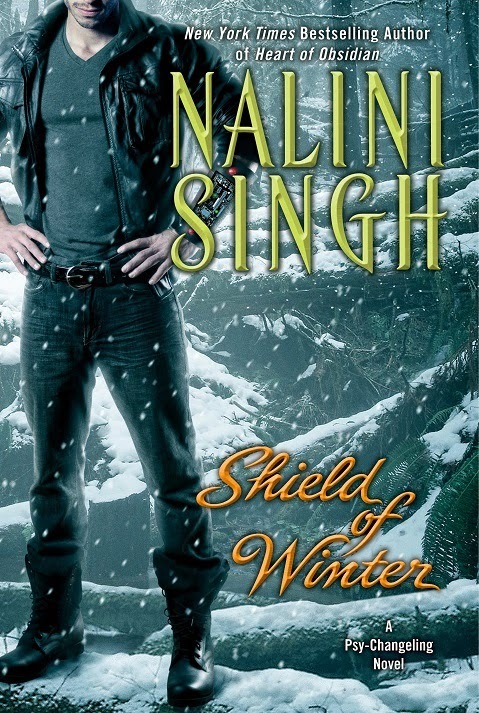 Back then, the idea of seeing Nalini Singh on a book cover was just a crazy dream. The reality was letter after letter saying my manuscript wasn't what the publisher was looking for. Self-publishing wasn't even a gleam in anyone's eye, so that wasn't an option. The rejections broke my heart, but I never considered stopping. Writing is as much a part of me as breathing. Cut me and you'll see words pouring out along with my blood. And you all know I plan to keel over the keyboard - one day far in the future, when I'm a cheerfully wizened old lady. So to all of you who have your own crazy dreams - don't ever give up. You never know what the next day, the next door will bring. Fight for your joy. And to my readers: thank you. Without you, none of this would be possible. I wish I could hug each and every one of you. 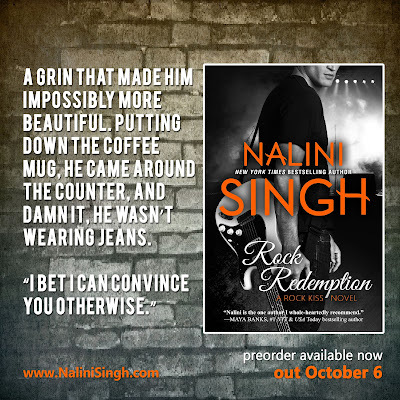 If you've read any advance reviews, you know Rock Redemption is an intense, emotional, angsty book. But it also has moments of sweetness and fun that made me grin as I was writing them. Here's a quote from one scene that I love. I'm lining up some longer excerpts for you to come closer to release day! (Will also be available in print. Preorder already up at Amazon. More links to come). Also, a shout out to my French readers. The French edition of Heart of Obsidian is now out. I hope you love it! I'm off to the Whanganui Literary Festival (New Zealand) this weekend. Hope to see some of you there! I hope you all have a weekend filled with lots of great reads! It's Friday! That means it's time to talk books! What are you reading and loving this week? 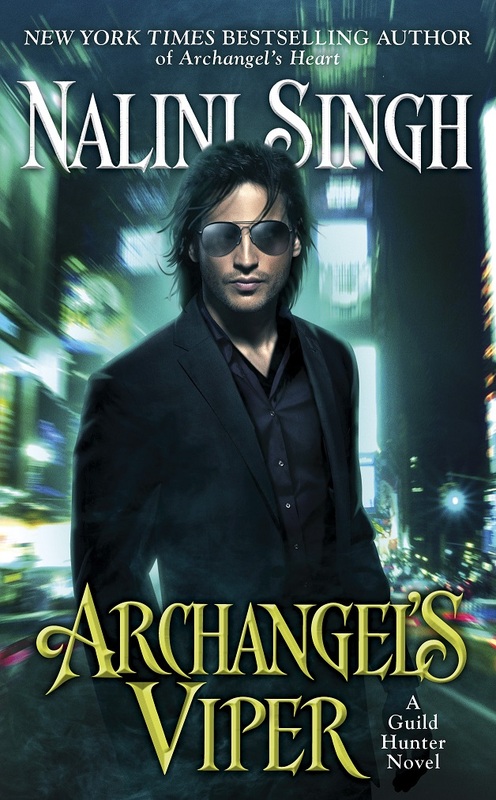 I woke up to the news that ARCHANGEL'S ENIGMA hit the New York Times and USA Today Bestseller lists. A great big shout out to all of you who made this happen! You are amazing! Thank you for sticking with me on this often wild, sometimes crazy, always romantic Guild Hunter ride! EXCERPT: First chapter up on website. Second excerpt to go live as soon as my web person can put it up! More excerpts to come nearer the release date. REVIEW COPIES: Available for request on NetGalley. 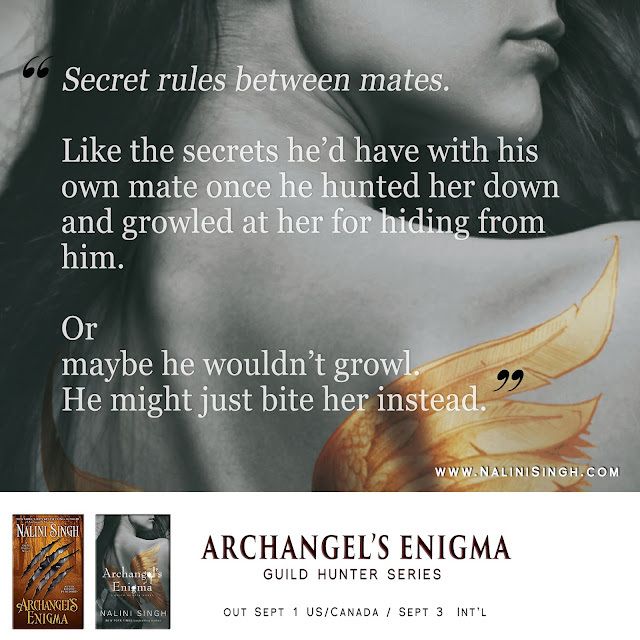 Thank you for an amazing release week for Archangel's Enigma! 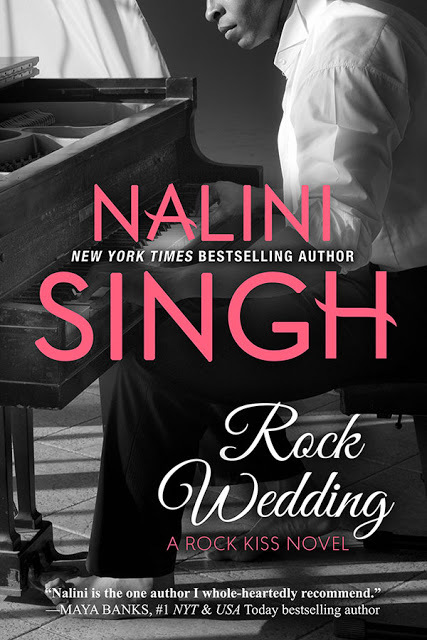 I'm so glad you're enjoying Naasir and Andi's story. I had so much fun hanging out with these two (and the rest of the cast). Before I share all the other news, don't forget to swing by the blog around 10am EST/September 8th. (That's Tues 3pm/London, 4pm/Berlin, midnight Tues/Wed Sydney, Wed 2am/NZ). 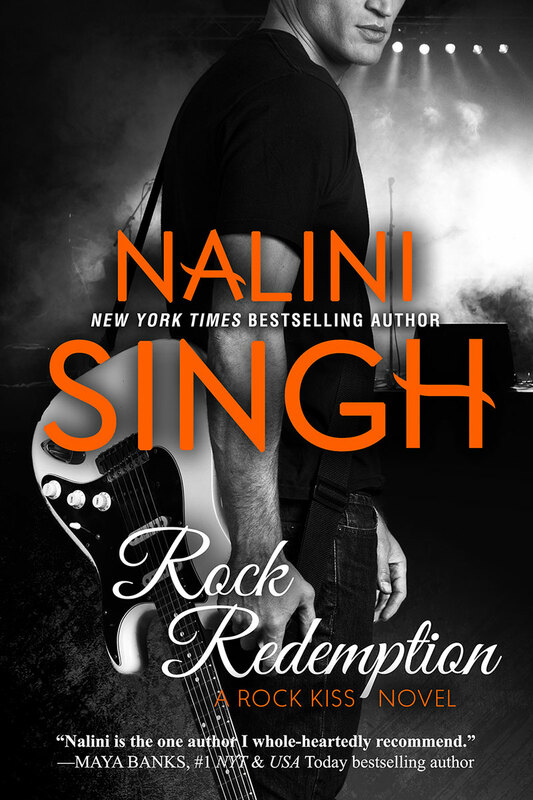 I'll be posting the moody, gorgeous cover of Rock Redemption. 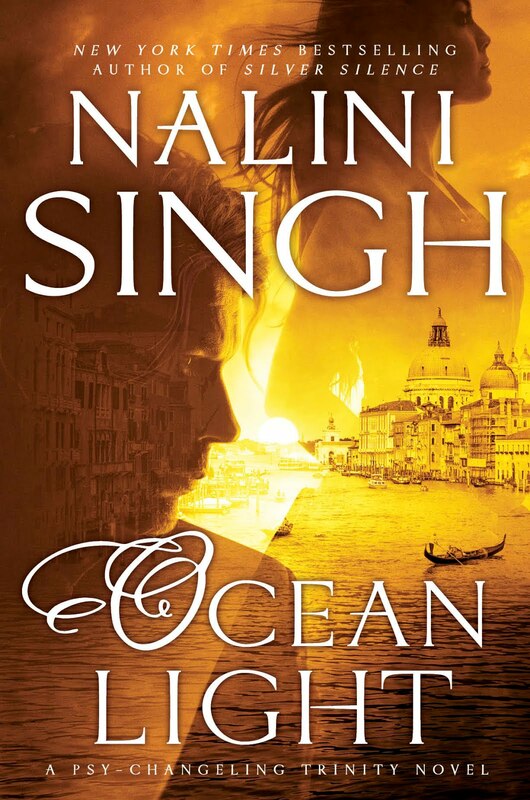 If you'd like to read an early review of Noah and Kit's story, reviewer Marilina shared this Goodreads review with me today. 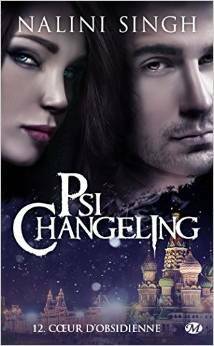 This week, I'm finishing up the "secret" Psy-Changeling anthology I mentioned in this future of the Psy-Changeling series post. If you'd like to try to figure out what the final novella is about without first reading that post, check out this Instagram post I did. And, because I can't help myself, I'm also making notes for the next Rock book as well. 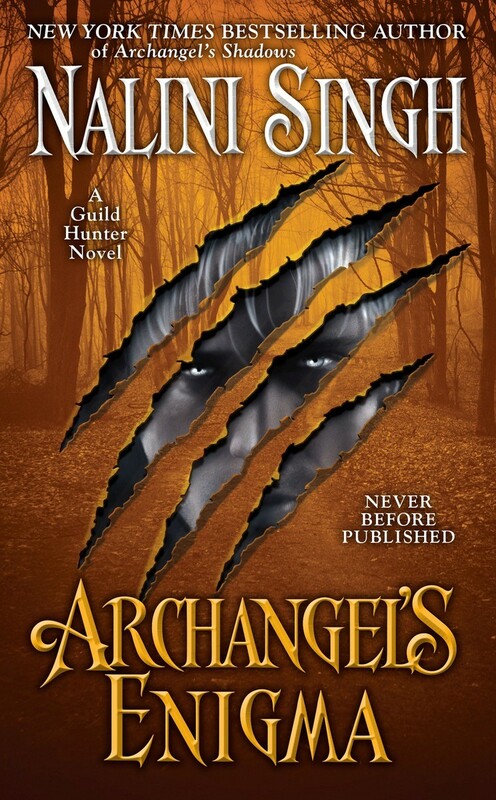 I just got back home after signing preordered copies of Archangel's Enigma for Mighty Ape NZ. I'm so excited for the release!!! Early copies have started popping up in bookstores, and the downloads should begin soon, if they haven't already. 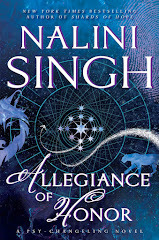 I hope you all fall in love with Naasir and Andromeda's story! I had SO MUCH FUN with these two. They are awesome characters to be around. 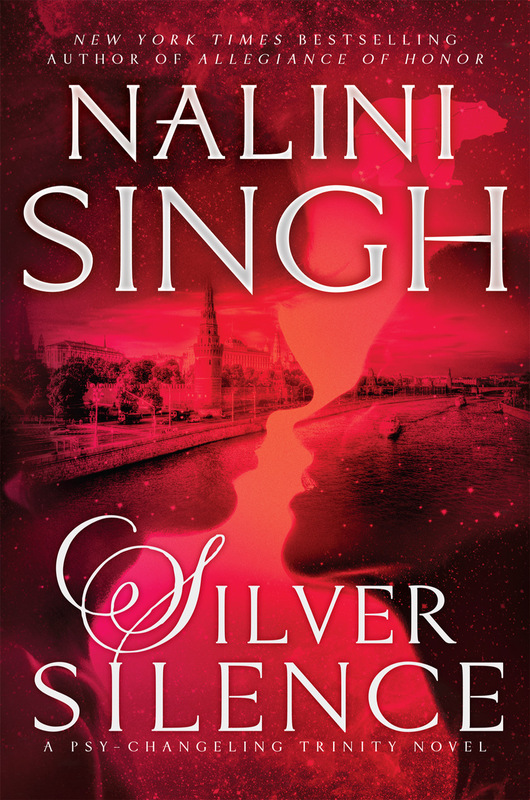 Australian & NZ readers: You have the same release date as the US - September 1st. 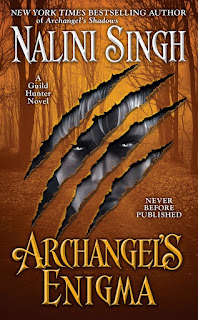 This is definite for print copies, so you should find it on the shelf at your local bookstore, but I'm not certain about ebooks (those may be linked to the UK download, in which case, it should start to download as soon as it turns Sep 3rd in the UK). 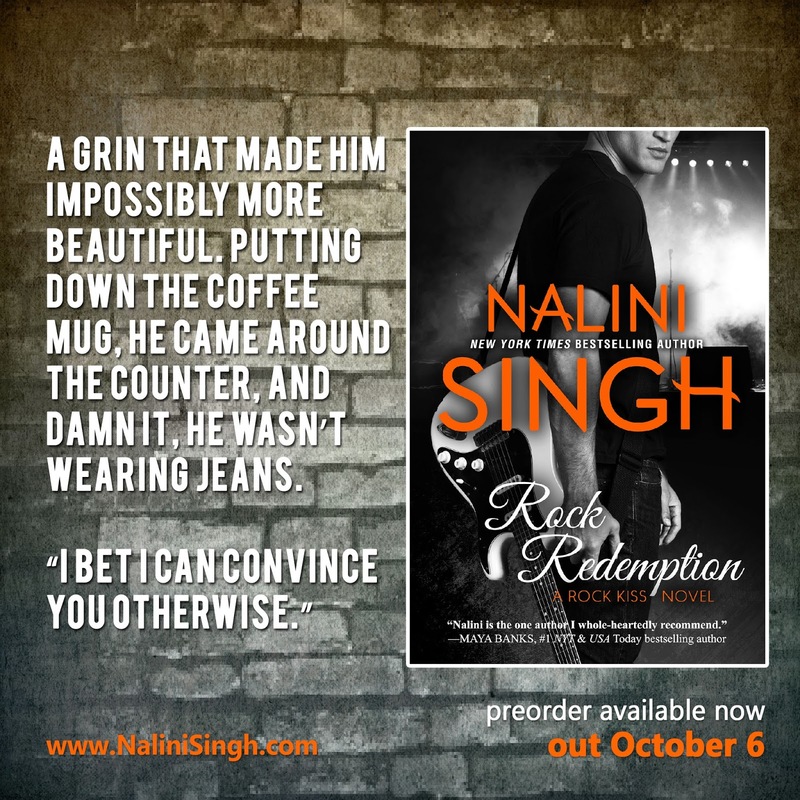 Last but not least, don't forget the newsletter goes out in approximate ten or so hours, and it'll have a second excerpt from Rock Redemption. Subscribe here if you're not a member already. You should get a confirm link in your email, and soon as you click that, you should get a Welcome newsletter with links to previous newsletter exclusives, including short stories. If it doesn't arrive, let Ashwini know and she'll figure out what's up. Her email is: nalini DOT assistant AT gmail DOT com. (Replace the DOT and AT with . and @). This is the thread where you can discuss Archangel's Engima freely. *SPOILERS* are permitted, so look away if you haven't read the book yet! This is a thread for reader discussion. If you have questions specifically for me, please email me. Or wait until I have my next big Q&A (should be soonish). As always, please be kind and respectful to one another, and have fun!